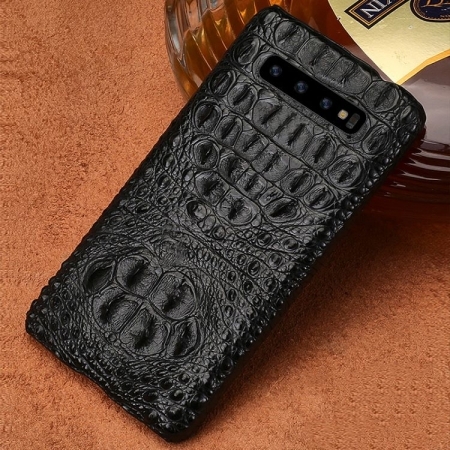 Crocodile Samsung Galaxy Note 9/8 case, alligator Samsung Galaxy Note 9/8 case for sale, all of our genuine crocodile leather Galaxy Note 9/8 cases and alligator leather skin Galaxy Note 9/8 cases are free shipping worldwide.
. Premium Materials & Handmade Craftsmanship: BRUCEGAO Galaxy Note 9/8 crocodile cases were purely handmade of 100% genuine crocodile leather. The hand feeling of the premium leather is top-grade. Each piece of natural leather has its own veins and pores, so the texture of each product you receive is unique. What may seem like an imperfection is actually what makes it special.
. Newly Designed: Elegant in texture and soft to touch indicate your uncommon taste no matter in daily life or business occasion. 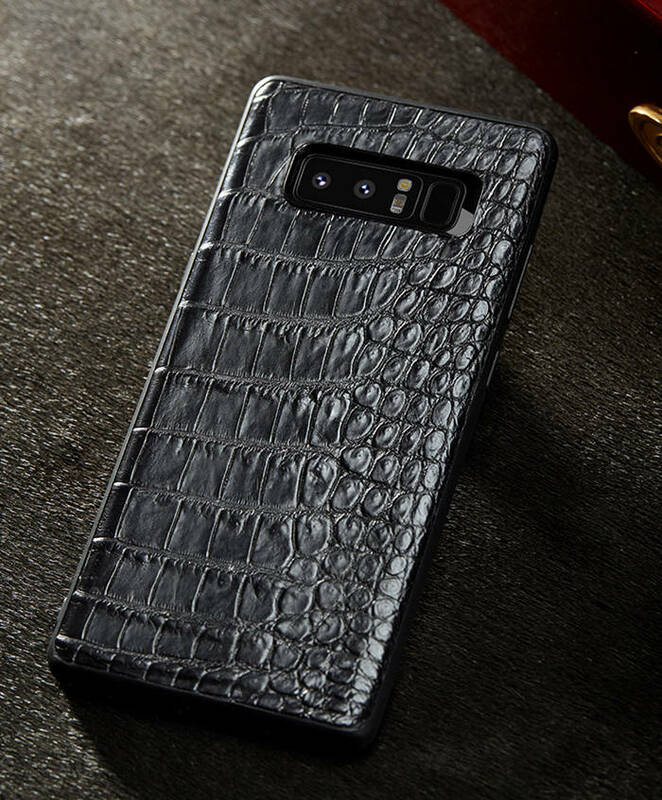 The ultra-thin case fits in the palm of your hand adding no bulky feel to your phone with easily slides in and out of pockets.
. Classic Protective: The upgrade overlapped top rim design of Galaxy Note 9/8 crocodile leather case offers some protection from scratching and minor drops while keeps your Galaxy Note 8 looking good and thin. The raised edge around protects your Galaxy Note 9/8 away from scratches when laid down. Great looking along with good protection. 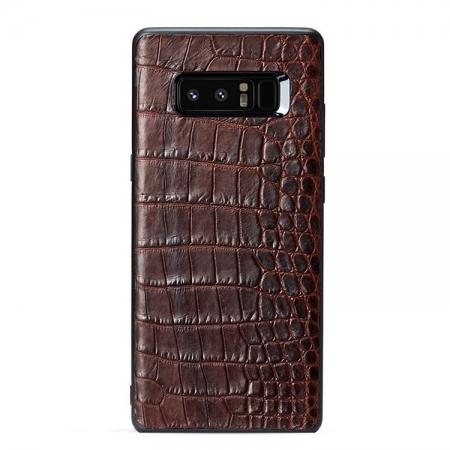 The best cover for Samsung Galaxy Note 9/8 you must have! 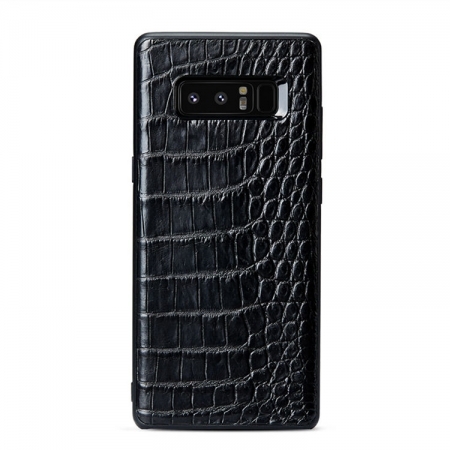 There are many individuals that have bought the latest Galaxy Note 9/8. They are loving their phone but most of the individuals are often scared that they might break the screen of their phone. This is the reason they are using the casings for their phone. These cases are large in size and they are ruining the entire look of the phone. There are also some cases that claim to provide the best protection but in reality, they are fake and cannot provide any kind of protection. 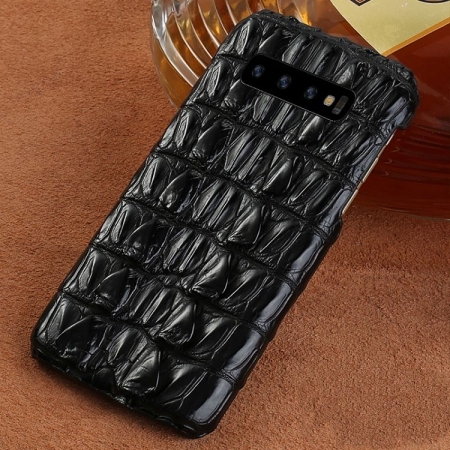 In this situation, the best solution will be using the Crocodile and Alligator Samsung Galaxy Note 9/8 Case. You might have been wondering that how it is better than the rest. Here are some of the amazing benefits that you will get from the product. The Crocodile and Alligator Samsung Galaxy Note 9/8 Case is manufactured with the alligator skin. This is the reason it is extra strong and sturdy. 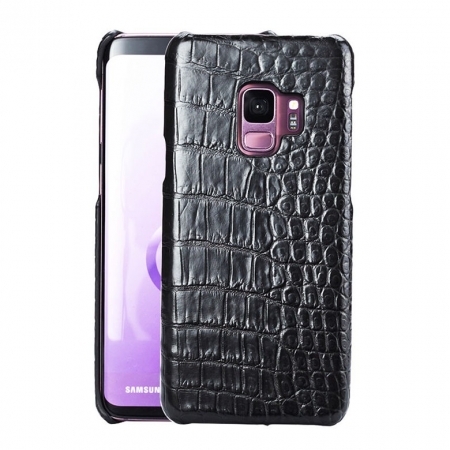 The case has the capabilities to absorb all types of shock even if your phone has fallen from the table. 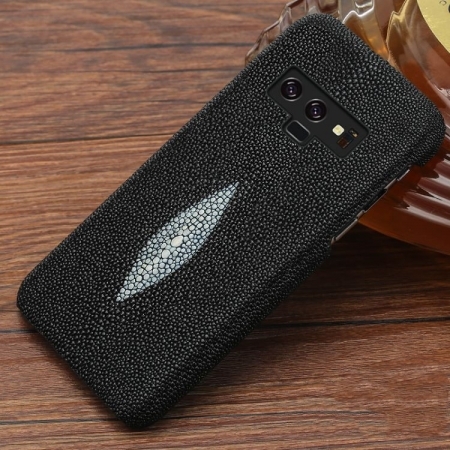 The case is very soft still it will provide your phone the protection that you cannot accept from any other case available in the market. 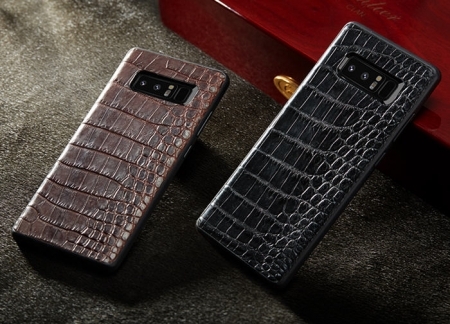 The biggest attraction of the Crocodile and Alligator Samsung Galaxy Note 9/8 Case is the texture. 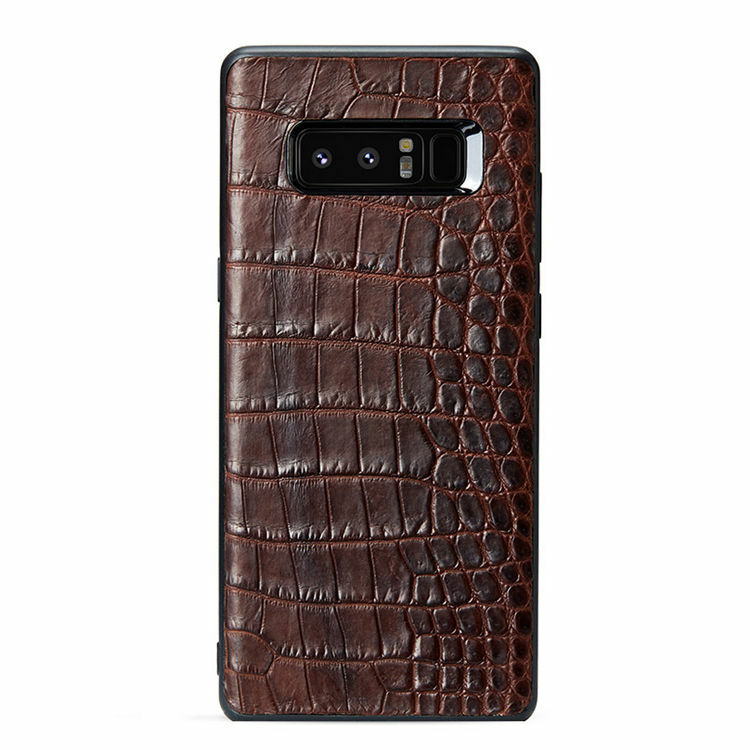 It has the original texture of the crocodile skin. 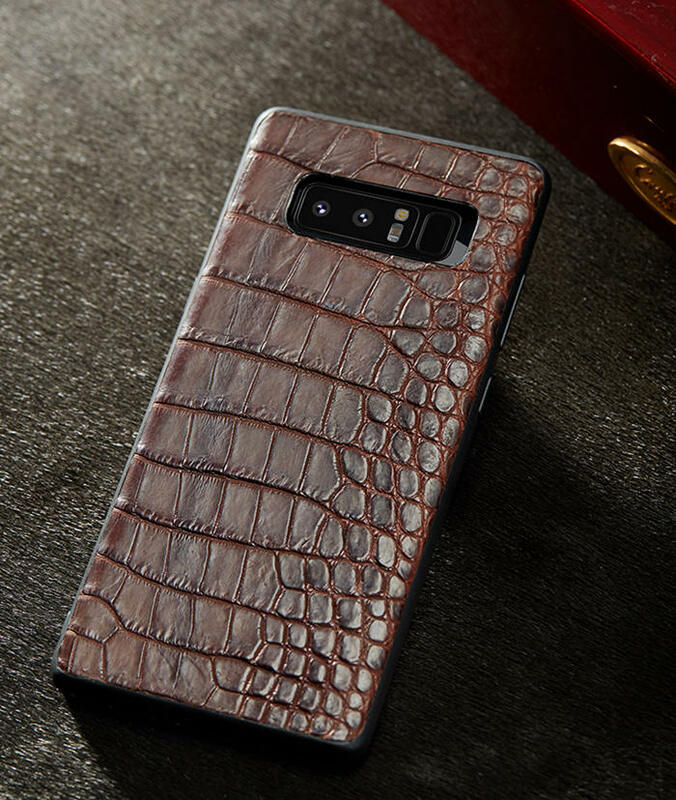 The case will look amazing on your phone. 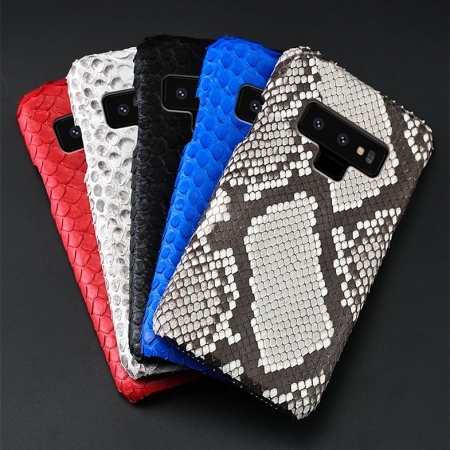 Another benefit that you will get from its texture is that it will allow you to have a perfect grip on the phone. In this way, the phone will not slip from your hands and you will not have to worry about breaking the screen. 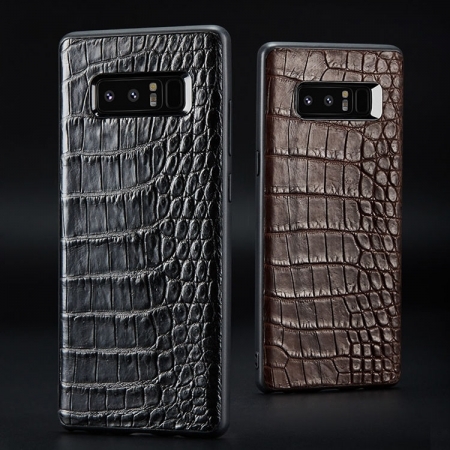 The Crocodile and Alligator Samsung Galaxy Note 9/8 Case has an amazing design. It has the original ridges and lines that you can notice on the skin of an alligator. 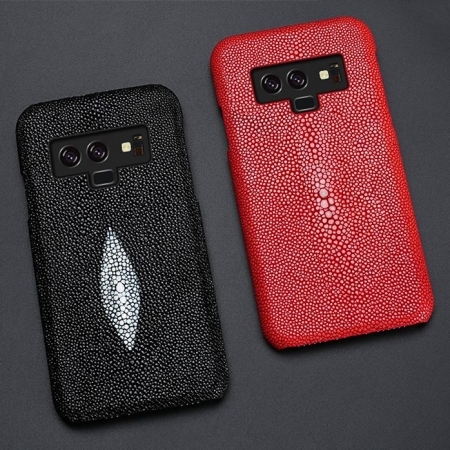 Apart from that, you will notice that the case is available in the original color of the skin as well as in other shades. 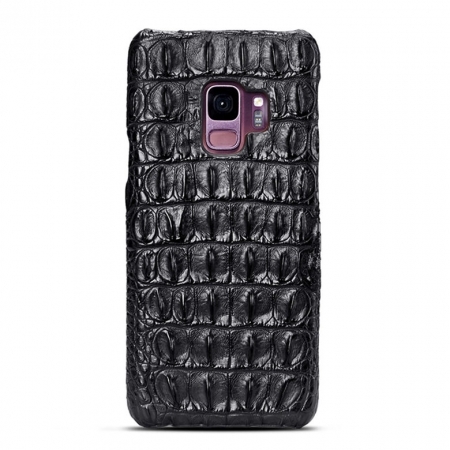 It will protect your phone from dust and water because of the insulation of the skin. You will not have to worry even if you have dropped your phone in water because you can quickly take it out and there will not be a single drop of water in the phone. 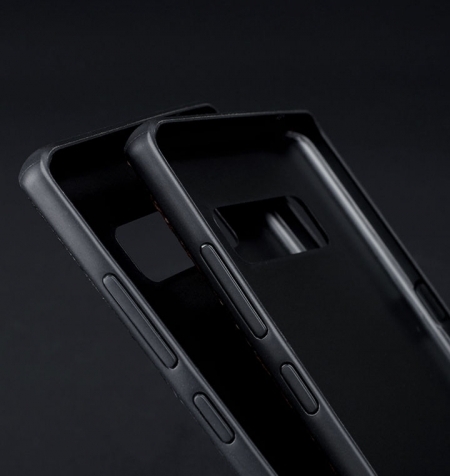 There is a special ridge on the front of the phone that will protect the screen from the sides. Stop wasting your time and money on the phone cases that will not even provide you the protection that you want. 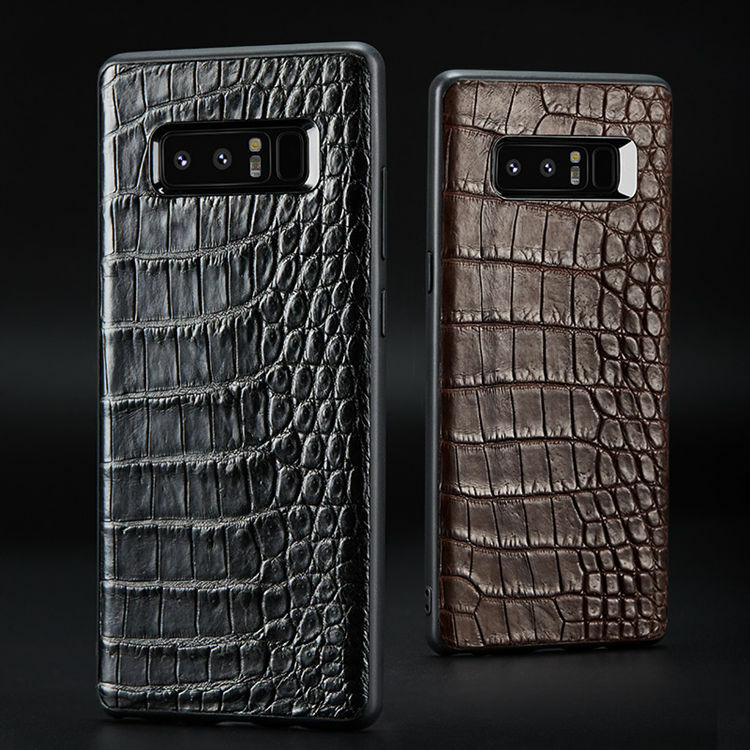 Order your Crocodile and Alligator Samsung Galaxy Note 9/8 Case today for the ultimate protection. The product is available at an affordable rate so that you will not have to break your bank.